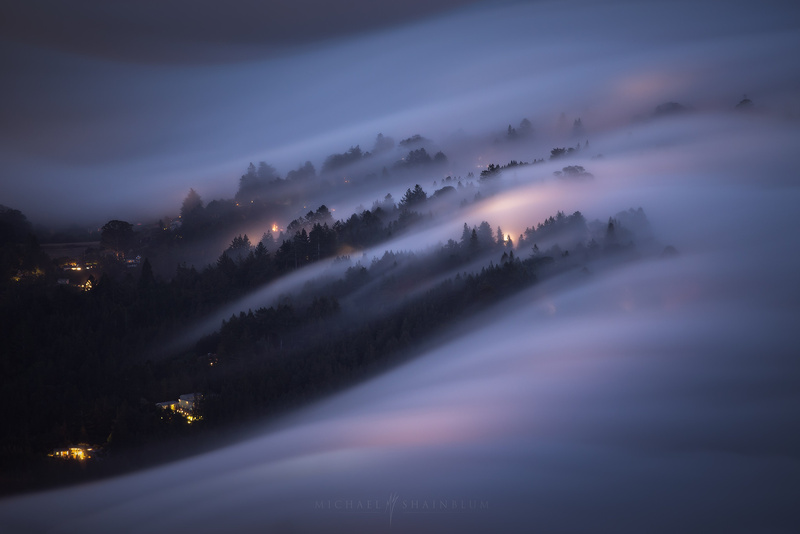 A foggy summer night in the Bay Area. I actually gasped out loud when I saw this. Stunning.